For more information on our primary care and urgent care pediatric offerings, contact us today. Our primary care practice, as well as our urgent care, offer high-quality pediatric care for infants, children and youth located in the Yampa Valley region. 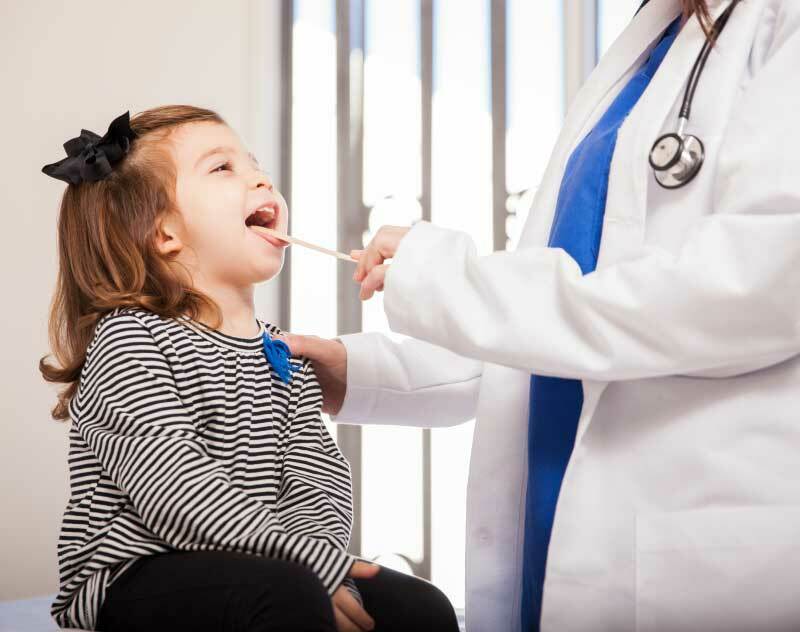 It is critical that children feel comfortable with their doctors, and even more so that parents feel that their primary care physician understands what their children specifically need. When that level of comfort is there, it provides a great working environment in which the children’s specific needs can be met. Our physicians are able to establish a level of trust that can help pinpoint a specific solution for your child, and help lead them down a path of wellness as they continue to grow. Our services are not limited to primary care, but we also focusing provide urgent care. Whether your child needs a yearly checkup, or has a more pressing issue such as the need for treatment for an acute illness, foreign body removal or sutures, you’ve come to the right place. Our pediatric urgent care services often mean that you don’t need to visit the emergency room in order to have your child treated. Our friendly medical staff is geared toward providing you with a quick and easy visit in order to meet the needs of your child. So whether you are looking for a new pediatric doctor, or have an urgent need for medical care while visiting the Steamboat Springs region, we understand what it takes to provide unparalleled medical services for children.